When searching for an appropriate graphic for my last Pulse article, Find Jonah - Redirect! 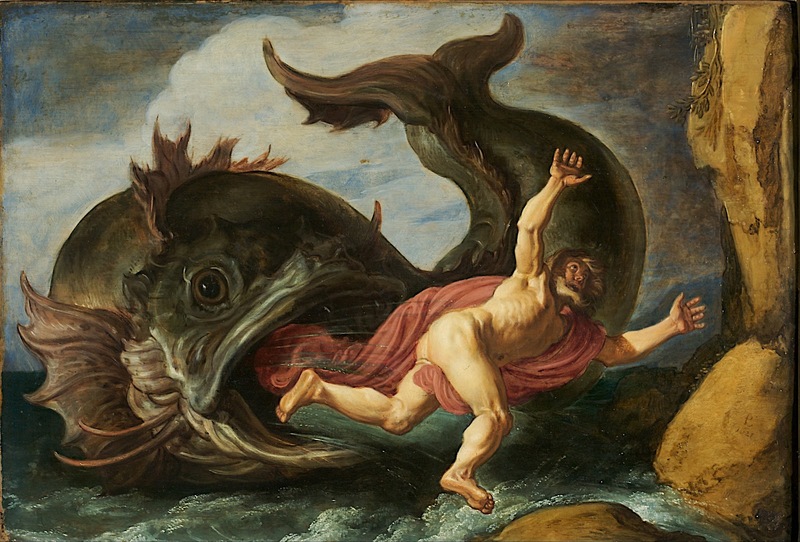 I ran into this truly superb baroque era painting that dramatically captures the moment when the big fish spits Jonah out. The artist, Pieter Lastman (about 1583 - 1633), was famous in his time, though I admit I had never heard of him before being startled by this painting. He is now remembered more as Rembrandt's teacher than as a powerful artist in his own right.